May I have a classic Genesis, please? Yes, and make it a Supercharged XJ6. Well, Harvey did manage to lose an arm..
Oh I’m sure Kade would find a way. Is a a Nes classic just a remake of the old one? I’ve been a good collie this year, can I have a flame thrower? The NES Classic is a remake of the original, yes, but updated in a way at the same time. There are 30 pre-installed games on it, that plays EXACTLY the same way it did in the old days. Ah, funny enough I just saw my first one today in a catalogue. Does that mean you have to open it up and blow on it to get anything to work? Technically it’s not the same hardware, it uses modern system on a chip (much like a smartphone or Raspberry Pi for example) and is preloaded with a custom emulator and ROMs of the original games. I think what’s most cool about it are the controllers, which are pretty much modern replicas of the old ones and compatible with the Wii. And there’s the collector’s value of course. I see (I have an original one I bought secondhand many years ago). Its smaller than the old too? A lot smaller. From what I can tell, Nintendo made it the same shape but smaller just for nostalgia purposes. It does seem cool, but from what I can tell it can’t be expanded for more games. Those 30 are it. I hear most of them are great, but I already have a Retron. Yeah, might be something I would like. Although I have seen you can build out of a raspberry pi that lets you the saga games and the ps one and some of the ps two games too. There’s some memory too to SaveState the games. That’s an improvement comparing to the classic one. He looks so done right off the bat. I’d get him a beer or something. Nicole wants a picture with Santa Claus? How about a nice… football? And not one real smile out of Santa the whole time either. A polar bear ? With black feet-paws , and these ears ? I think the black things look more like straps of some kind, like the ones sled dogs wear in Nordguard. As for the ears, they’re pretty round for a canine, even a wolf. Could still be that he’s a type of wolf I don’t recall seeing, and the tail is just poking out from the seat’s back somewhere. 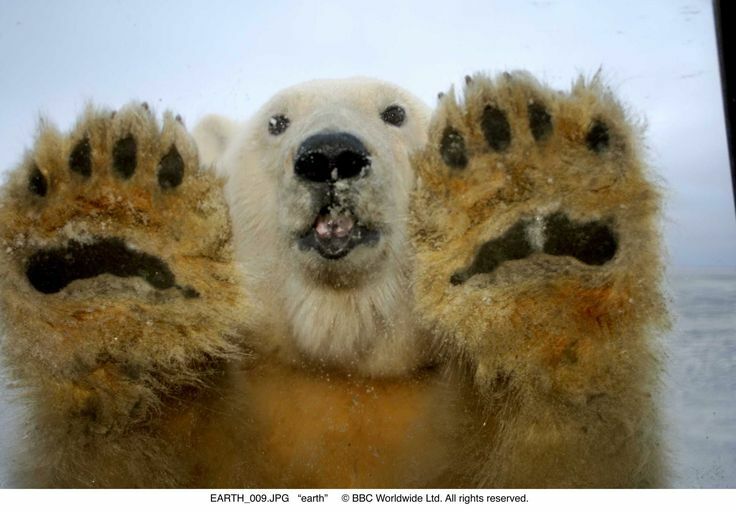 Polar Bear skin is black and so are their paws and claws. You’re right Iron Ed, Santa is indeed a polar bear here. All grumpy and cute, hehe ;D Tim and I love watching polar bears at the zoo so it was only a matter of time before one showed up in the comic. Isn’t Santa supposed to live all the way in the North Pole? Russians and Inuits live in the northern lands, their skin is fair. Stick it to black supremacists to whine about European traditions not being all about dark skin. Puh-retty sure that’s what a “supremacist” is, someone who wants one population’s superiority over the others. I was sarcastically imitating Cloudchaser, anyhow. Red nosed reigndeer…. in this world I would look for one stumbling out of a bar. Can not be that hard. Get another ROB figurine? Maybe one that’s less deadly and can crack walnuts? I want a ROB that can slap my sister away when she’s harassing me. BTW I adore your avatar, was it made by Rick Griffin? Reminds me of Karishad from his webcomic Housepets. I’ve been a good Sergal, I’ll take a PS4 with Dishonored 2. Nothing but a miserable pile of secrets. An NES Classic? Really? You can’t add anything to those from what I know. But you could Make A better version out of a Raspberry Pi or two. Then you could install a whole library of NES and other platforms on it. Protip: Santa Claus is the patron saint of prostitutes. It’s why he’s always calling for hos. What about the disappearance of this bag that Kade was wearing in the two first panels ? Is it just me or do those two have some extra winter coat fluff going on? What does Kade and Nicole do for a living? Don’t recall you ever explaining that part of it. It’s been discussed multiple times in the “Discussion” (comments) section. The Prequel to Bad Santa, this is when he gives up on life and turns to a life of crime. Umm, I think Nicole’s legs on panel 4 are missing some color. Thought only her toes where light colored. Not more like Kade. Darn, mean panel six, they look different then panel 3. Is it just me, or did Kade’s bag just disappear after the second panel?